Why is Ganesh Chaturthi celebrated in India? Lord Ganesha is well known for prosperity, wisdom, Intelligence and obstacle remover. 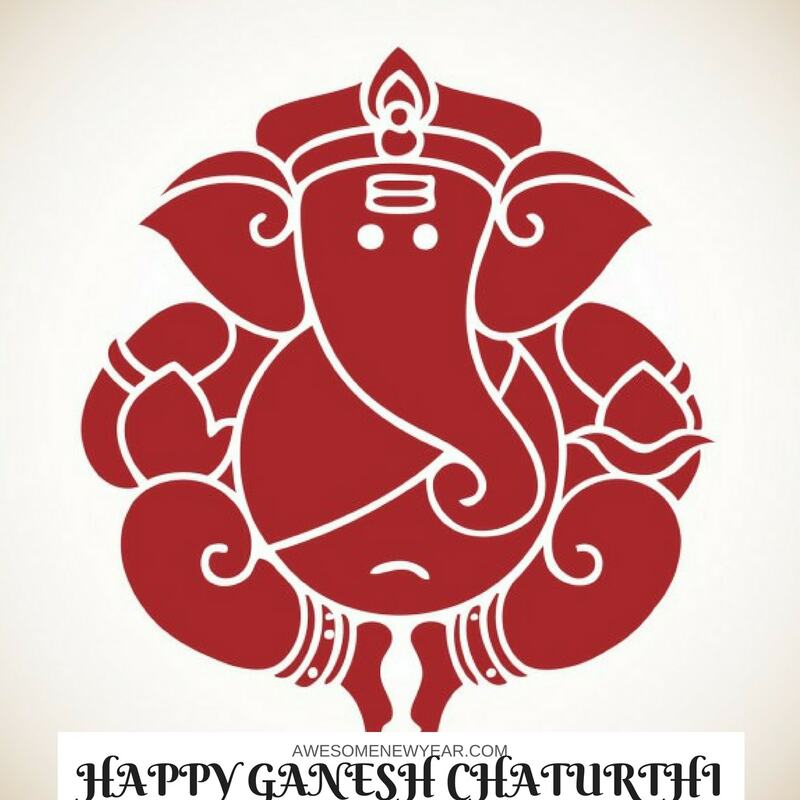 Ganesh Chaturthi in India is celebrated to remember his Birthday and celebrates him as a god of good beginnings. Ganesh Chaturthi is celebrated in every Hindus home privately all over the world by placing clay Ganesh idol in their homes. 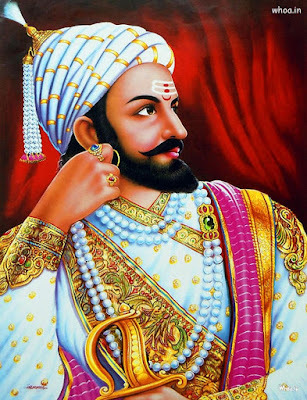 Though This festival celebrated all over India, publicly celebrated by local community groups in the central and western states of Madhya Pradesh, Maharashtra, Gujarat and Goa and the southern states of Karnataka, Kerala, Andhra Pradesh, Telangana, Tamil Nadu and Eastern states of Odisha. 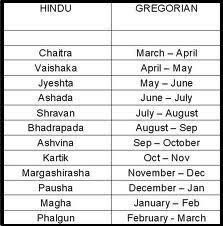 It is unknown exactly when Ganesh Chaturthi was first observed. In the era of Maharaj Shivaji, Ganesh Chaturthi was first celebrataed publicly. Later it became a private family celebration at home in Maharasthtra until an Indian freedom fighter and social reformer Lokmanya Tilak celebrated again publicly. The festival is marked with the installation of Ganesha clay idols privately in homes, and publicly on elaborate Mandapas (temporary stages). On the festival day people festival observations include chanting of Vedic hymns and Hindu texts such as Ganapati Upanishad, prayers and vrata (fasting) and offering Prasada to the community. Prasada include sweets such as modaka believed to be a favorite of the elephant-headed deity. Finally on the tenth day the Festival ends with the idol carried in a public procession with music, drum beats and group chanting, then immersed in nearby water body such as a river, a small lake or ocean, thereafter the clay idol dissolves and Ganesha is believed to return to Mount Kailash to Parvati and Shiva. 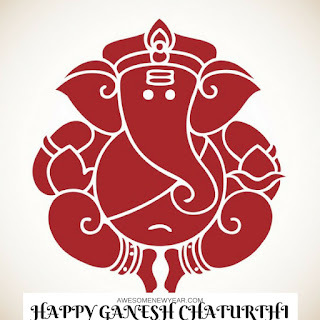 Ganesh Chaturthi Celebrations in India | Vinayaka Chavithi History.